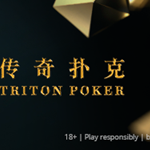 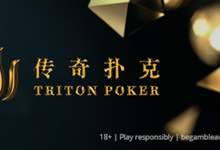 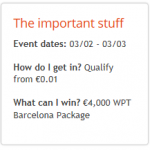 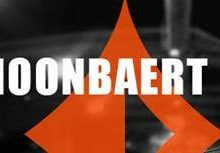 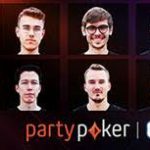 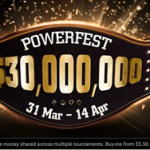 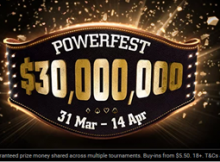 Partypoker’s flagship POWERFEST series makes its return this Sunday, 31 March, running up until 14 April 2019. 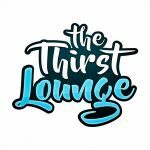 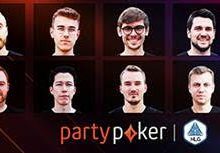 The team comprises some of the world’s most elite poker players, boasting over $100,000,000 in collective live lifetime winnings. 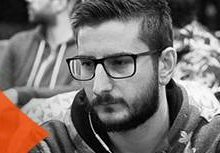 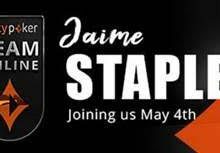 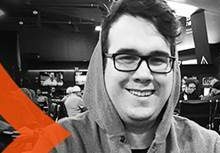 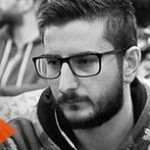 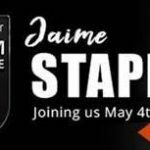 Born in Alberta, Canada, Jaime is the oldest of four siblings and officially joins the Partypoker Team Online three weeks before his 28th birthday. 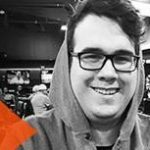 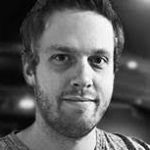 Given his all-round experience, Ryan is able to offer a unique perspective on hands, regularly putting in marathon streaming sessions that chart his progress.